Kick off your year of reading right now. 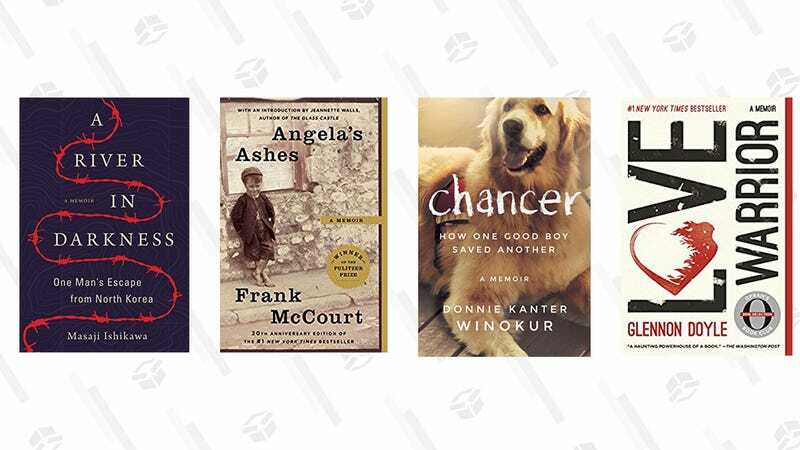 Today only, Amazon a selection of biographies and memoirs for your Kindle is starting at just $2. Each are just a few bucks, so why not splurge a little? Put that iPad of yours to good use.